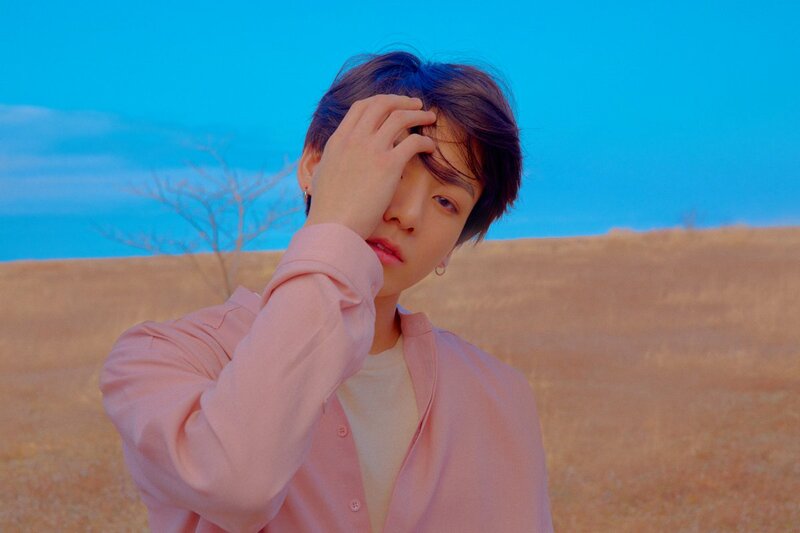 upendo YOURSELF 'Tear' Concept picha. . HD Wallpaper and background images in the Jungkook (BTS) club tagged: photo jungkook 2018.